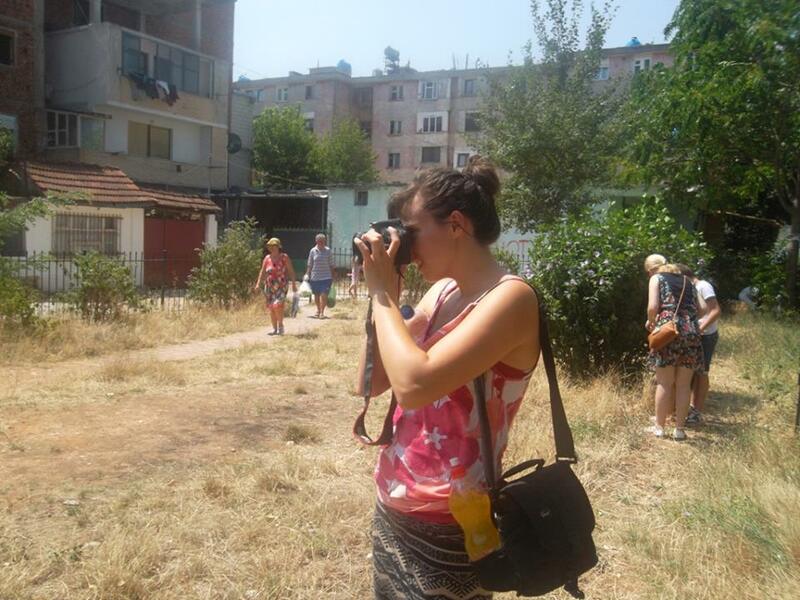 Schwier takes pictures during a recycling event in Kukes, where she is currently living. So far, Schwier’s documented traditional Albanian dances, a youth environmental outreach program called Outdoor Ambassadors and a local Cardboard Challenge based off of the premise of Cain’s Arcade, which originated in California. However, Schwier’s also teaching what she knows about journalism to Albanian youth in her village and letting them experiment with video equipment to tell stories that they find important. Outside of her own initiatives, the U.S. Embassy also invited Schwier to the capital in Tirana to talk with journalism students about reporting ethics. When Schwier graduated from the University of Montana in December 2012, she hadn’t planned on entering the Peace Corps. During school she worked at KPAX-TV in Missoula as a reporter and web producer, where she gained hands-on experience from the techniques she learned in the classroom. Schwier won the Fox News Award in 2012 and flew to New York to accept it. As a double major in Journalism and Spanish, with a Latin American Studies minor, Schwier practiced reporting abroad while on a Political Science trip to Mexico. She produced a video piece called “Breaking down Barriers” about the perceived disparity between Mexico and the United States regarding immigrants and culture. Schwier did all of the production, editing and translation by herself. Yet, the piece she’s most attached to is video she produced with a fellow journalism student, Kyle Schmauch, about wolf hunting. Schwier called the video “a labor of love” and is proud of the fair representation it gave to both sides of this controversial issue in Montana. 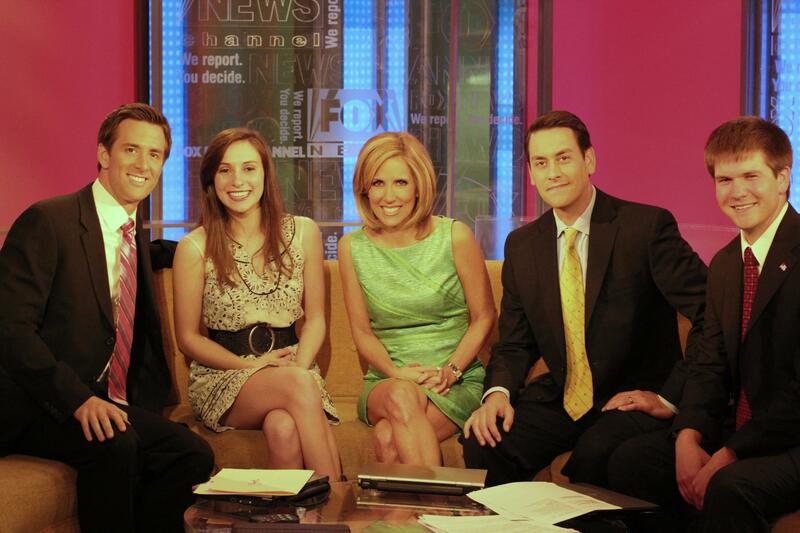 As a result, Schwier won the 2012 National Fox News Challenge, which led to an internship with Fox News and later, a job in New York City. While Schwier was working for Fox News in New York, she also volunteered for an organization called New York Cares. Teaching photography to kids in Brooklyn gave her a satisfaction with which her day job couldn’t compete, so she applied to the Peace Corps. But Schwier’s found that people are interested in her projects and also surprised at her attention to their culture—something that they take for granted, but the majority of the outside world knows very little about. Her current projects include a documentary piece about Roma Egyptians in Albania and another video that preserves local memories of communism. Stay up to date with Schwier’s work by following her vimeo account.